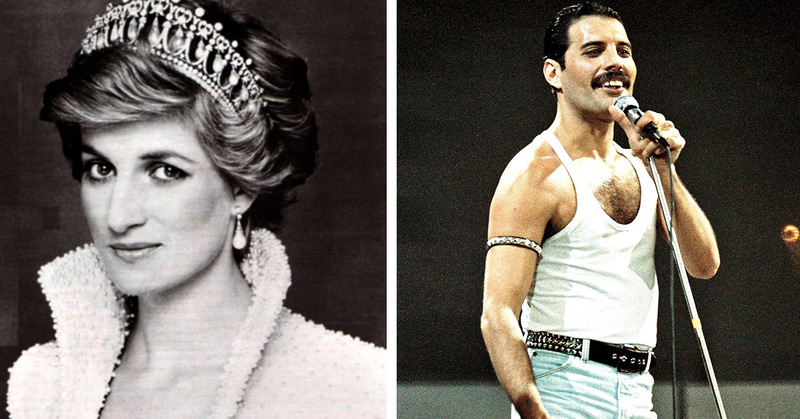 So, it turns out that during some point of her tragically short life, Princess Diana actually ‘disguised in drag’ in order to get into a gay club with the help of her good friend, Freddie Mercury aka the frontman of the legendary band, Queen. The ‘people’s princess’ was considered a heroic figure withing the LGBTQ community due to her involvement with the fight against AIDS, and now it turns out that Princess Diana’s affection for the community didn’t stop there. How do we know this? Well it’s all thanks to actor Cleo Rocos, who recently wrote her very own memoir, in which is was revealed that the pricess once went to gay gay club with Mercury, Rocos herself and the beloved comedian Kenny Everett. An unlikely friendship, perhaps. 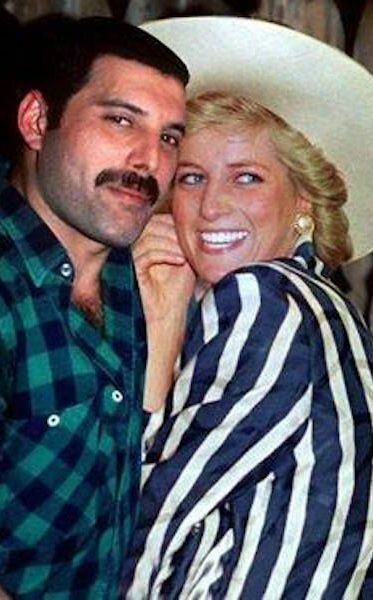 But the two were technically a different kind of royalty, with Freddie being the frontman of a band aptly named ‘Queen’ and Diana being the actual Princess of Wales, however it seems as though they hit it off in more ways than one. Infact, the pair regularly spent time with each other. Rocos explains they they even enjoyed the same kind of nightlife! 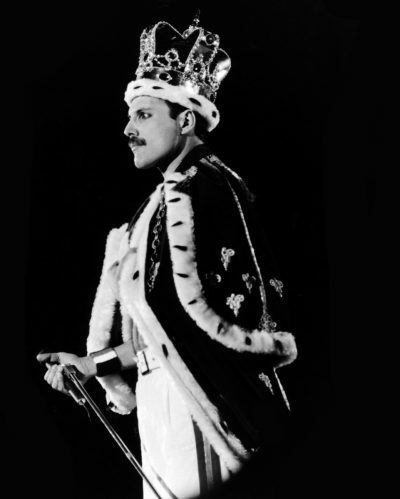 Within the memoir, Rocos writes about how the grouo had just been casually drinking champagne at Everett’s home when Diana enquired about their evening plans, and when they told her they were planning on paying a visit to the Royal Vauxhall Tavern (one of the most iconic gay venues in London), well… the Princess immediatley said she wanted to join them. And join them she did! Of course, It wasn’t exactly possible for Diana to just rock up to the club without some form of disguise on her, which is why it was eventually decided that she should probably dress up in drag. A princess in drag! Amazing. Everett kindly gacve her the outfit he had planned to wear that night (an army jacket, dark aviator sunglasses and a leather cap to hide her hair) which is said to have resulted in Diana resembling ‘a rather eccentrically dressed gay male model’. So the plan was all in place, the only thing left to do was to sneak Princess Di into the bar without absolutely anyone recognizing her… and crazy enough it actually worked! Truth be told, the memoir details how the crows actually ended up ignoring Diana completely due to being far too awestruck by the presence of Mercury, Everett and Rocos themselves. “We inched through the leather throngs and thongs, until finally we reached the bar. We were nudging each other like naughty schoolchildren. The group reportedly only stayed in The Royal Vauhall Tavern for around 20 minutes, as they didn’t want to risk pushing their luck. However, that brief, sliver of freedom meant the absolute world to Diana, as I’m sure you can imagine, with Rocos recalling that Diana herself said “We must do it again!” shortly after leaving. As we all know, both Mercury and Everett passed away from AIDS-related illnesses in the 1990s. This is when Diana became the patron of the National AIDS trust, which today is one of the UK’s leading organizations dedicated to the illness. And unsurprisingly, the princess still remains a huge icon in the LGBTQ community to this very day. Just when I thought I couldn’t love Princess Di any more than I already do, I read a story like this. So Incredible! 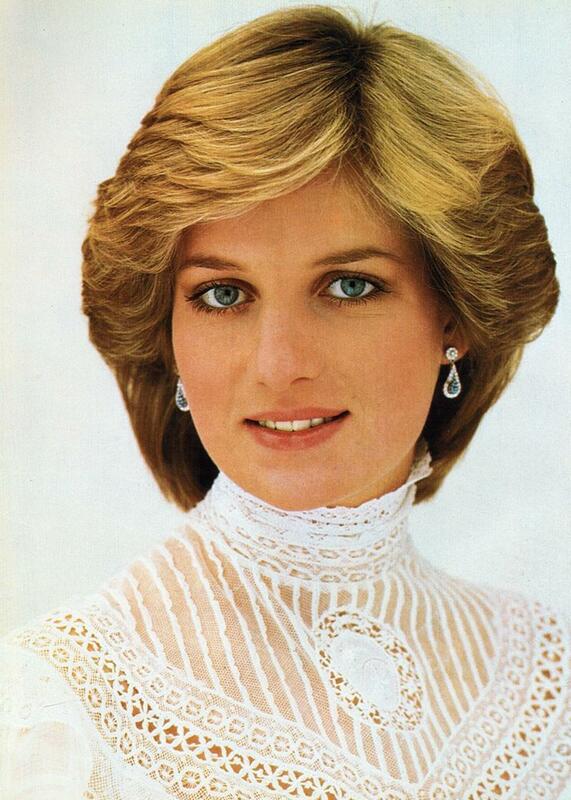 You have and always shall be missed, our Princess Di.